In a world where there are so many chemicals that cause cancer, it is important to know what you are handling. It is also important to know what chemicals your food contains. Many producers have begun using all organic products for consumers to purchase. Grass feed beef grown in pastures have proven to have health benefits to consumers. Also, organically grown fruits and vegetables have also proven to have health benefits and enable consumers to live a healthier lifestyle. As the saying goes “you are what you eat”. For nutrition and food to be classified as organic they can not have been grown or produced with any chemicals. 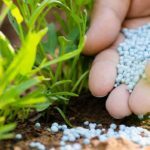 This is why all natural fertilizers have gained popularity. Organic fertilizer is produced from animal manure, animal matter, human feces, and vegetable matter such as compost and crop residue. There are a few naturally occurring natural fertilizers which would be peat, guano, and waste from processing the meat from animals. Most of the fertilizers used in commercial farming are gathered from minerals like phosphate rock or made industrially for example ammonia. Industrially made fertilizers are normally not allowed in organic farming. Minerals are usually separate from organic materials. Mainly the all natural fertilizers are animal waste usually from butcher houses, peat, plant waste from crops and treated sewage sludge. Materials sourced from animals include the residues from slaughtering animals and their manure. The manure is gathered from dairy animals that produce milk, poultry that produces eggs, and animal that are raised for their hides and meat production. When an animal is slaughtered only forty percent is used for meat marketing and the remaining sixty percent become classified as by-products because they are not edible. The by-products consist of blood, bone, horns, hoofs, feathers and are made into agriculture fertilizers. Agriculture fertilizers are bone meal, fish meal, feather meal, and blood meal. A popular fertilizer to condition the soil is chicken litter which is made from chicken manure mixed with sawdust. Chicken litter has proven to be one of the best soil conditioner harvestings over synthetic fertilizers. A few of the processed fertilizers include humic acid, amino acids, seaweed extracts, and compost. Natural enzyme-digested proteins include green manure which is decomposing crops from prior years is an excellent sore of natural fertilizer. It is proven that algae can be used to capture nitrogen and phosphorus runoff from agricultural fields to prevent water contamination of these nutrients, and is also used as an all natural fertilizer. Biosolids or sewage sludge is human excretions that have been treated, blended, composted until biologically safe. 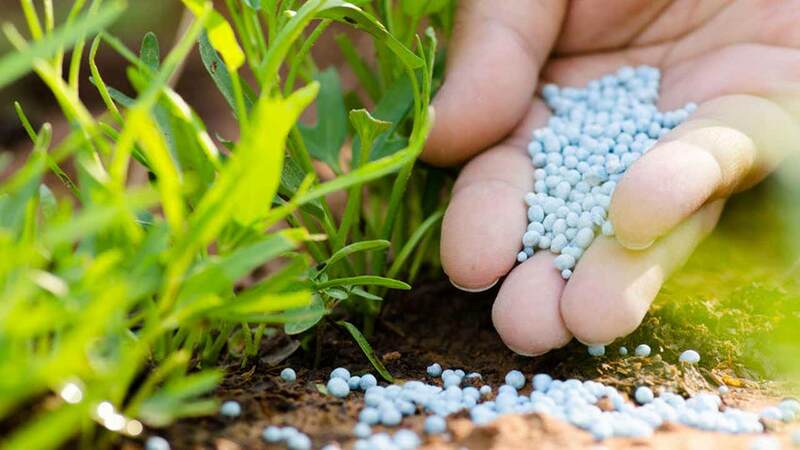 When used as a fertilizer it is mostly used in the production of non-agriculture or soil remediation. There are concerns human-borne pathogens that are coupled with the preference of flush toilets and centralized sewage treatment, sewage sludge has been replacing night soil. There are many ways to produce an all organic meal plan. Farmers are innovating new ideas into old farming methods to produce the most organic crops possible. The popularity of all organic consumption is trending rapidly in the United States.